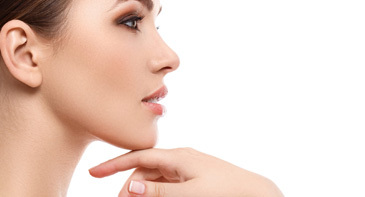 Relax with a customized facial treatment, remove unwanted hair or come in for any makeup service. 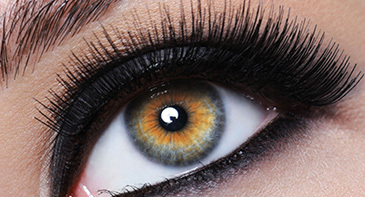 Our talented students will recommend the best service for your needs based on an exclusive consultation. Book an appointment or walk in. Services, Prices, Hours & day of operation may vary per location. Complete this form & an admissions advisor will contact you shortly. By clicking the submit button, I am providing my signature and consent to be emailed, called and texted via autodialer or prerecorded voice at the number(s) above. I understand I am not required to provide this consent to make a purchase. Services Rendered by Students Supervised by License Instructors. Financial Aid is Available to Those Who Qualify. The institutions are licensed by Texas Department of Licensing and Regulation (TDLR) and accredited by the National Accrediting Commission of Career Arts & Sciences, Inc. (NACCAS). The National Accrediting Commission of Career Arts & Sciences is recognized by the United States Department of Education as a national accrediting agency for postsecondary schools and programs of cosmetology arts and sciences, electrology, and massage. Certifications may be viewed at the front entrance of the schools. 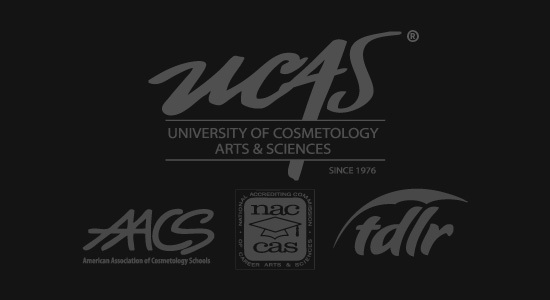 The institutions are members of the association, American Association of Cosmetology Schools (AACS).